I think we have all been to offices and buildings where the atmosphere is very sterile and it does not seem very inviting. This type of office has been structured for efficiency and built so the staff concentrate on their jobs and get things done. But this is not actually the most efficient way to get to that result. Making the office a bit more ‘green’ with the use of office plants and good looking pots and planters can improve both the ‘working atmosphere’ and the actual ‘air atmosphere’ too. Let’s face it everyone wants to be happy in their work and most of us would concur that when we are happy and contented we are more able to put in 100% and get through all of our work in a speedy and efficient manner. When we are unhappy our minds tend to wander onto what other nice things we could be doing. It is only natural for those that like their surroundings to look forward to going to work and appreciate their time there and consequently work harder. 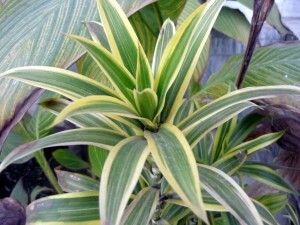 It has also been shown that plants are good for our health as well. The problem with the air in offices is that, because of modern air conditioning, the air in our offices is dry and not filled with moisture. It also carries a lot of pollutants within it from all sorts of sources like computers, plastics and paper. 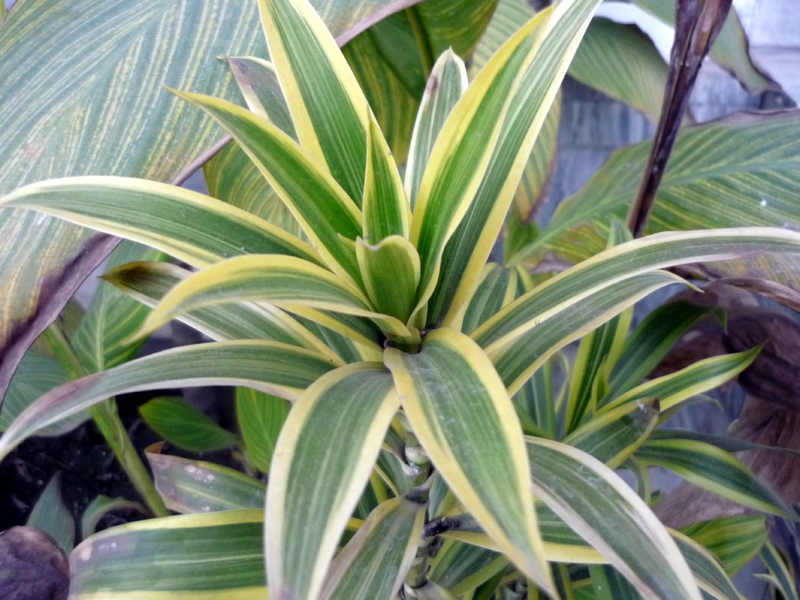 Green foliage plants help raise humidity by releasing moisture into the air at night so when the staff arrive in the morning they have better air to breathe. Office plants are also able to remove pollutants from the air to make it a lot cleaner and healthier. There are many estimates of how many days of work are lost due to bad air quality but suffice to say it runs into millions and better air quality will help stop this trend and get our workforce back into the office and make them more efficient. Once you have plants in place in your office just give them the care they need and they will continue to provide health benefits as well as looking great and making your office a much brighter place. Probably the best way is to put in place a maintenance contract with a reputable office plant specialist who will visit every couple of weeks or so and clean, feed and water your plants. The cost is relatively low and to my mind worth every penny. For more information on plants and containers that will compliment your office space, or to inquire about a free consultation for plants and planters in your facility just email us at info@interiorofficeplants.com.